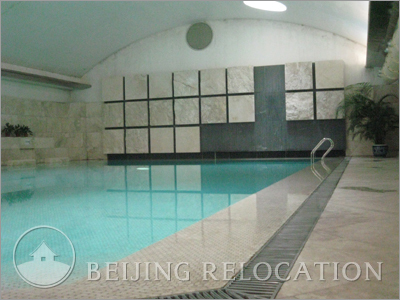 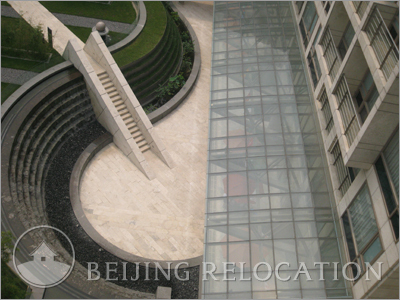 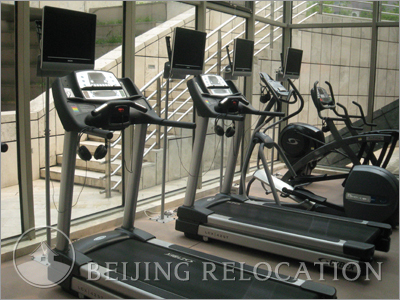 Kingstone International Apartments are located in the west of Chaoyang park close to Park 15 and Greenlake Garden; A 10 minutes walk to Sanlitun and a 15 minutes drive to Beijing CBD. 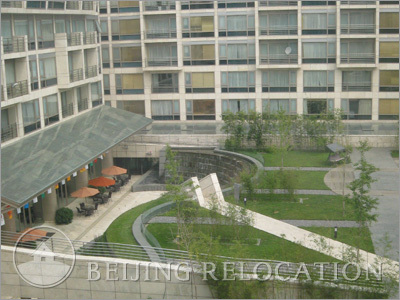 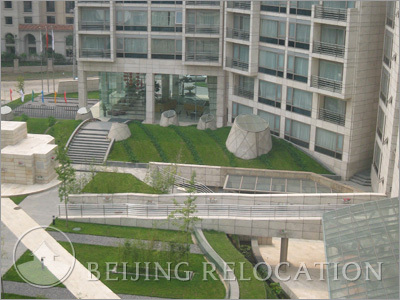 You can rent a quiet and nice Beijing apartment next to a park. 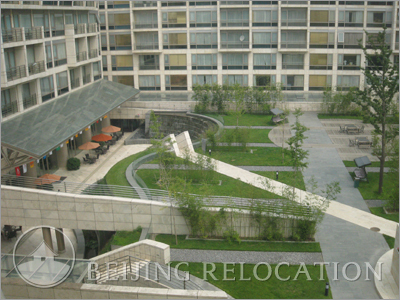 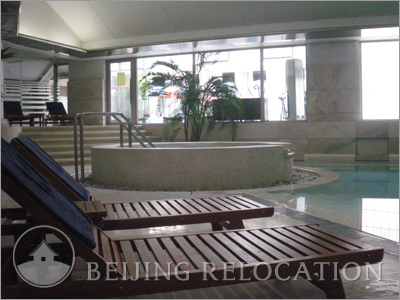 The surroundings are really nice with a golf course close to your flat in Beijing.